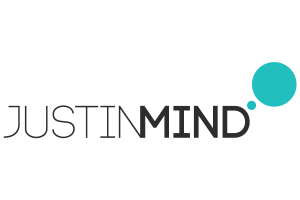 Justinmind provides users with a prototyping tool which allows them to create mobile and web apps. 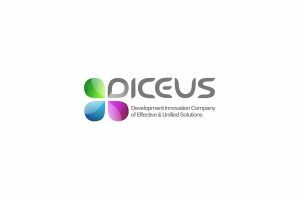 Prices range from $0 to $49+ per user per month. 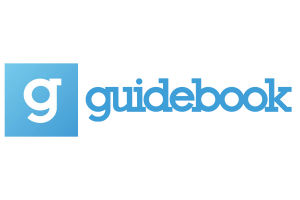 Guidebook is an app development solution for event organizers. Metered guide plan costs $5/device while flat rate guide plan starts at $3,500/guide. 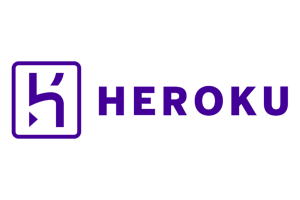 Heroku allows developers, teams, and businesses to build and run flexible and scalable apps. Prices range from $0 to $500 per dyno per month. 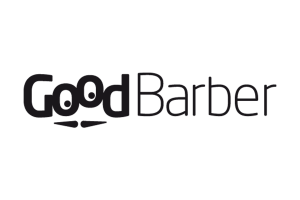 GoodBarber is an app development solution that allows users to build native apps for Android and iOS. Prices range from $40 to $240 per month. 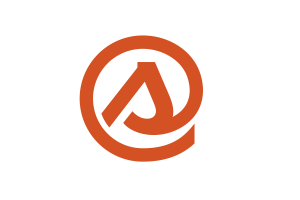 CodeShip is an app development tool that automates the code testing and deployment process. Prices range from $0 to $1,199+ per month. 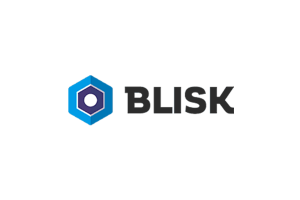 Blisk is a browser platform designed for web developers. Prices range between $0 to $449.55+ per month depending on the number of users. Yola is a website builder that allows users to easily create ad-free and professional-looking websites. Prices range from $0 to $29.95 per month. 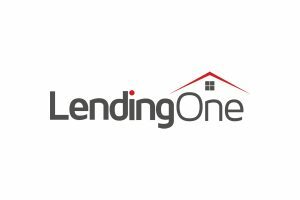 LendingOne helps real estate investors to finance their fix and flip and rental properties portfolios. Interest rates range from 3.75% to 13.9%. Smith.ai is a call tracking solution for small businesses. Prices range from $25 to $500 per month. Earth Class Mail provides users with a virtual business address and digitizes physical mail. Prices range between $69 to $179 per month. Kony Quantum is an app development platform that supports omnichannel. Prices range from $0 to $2,500+ per month.